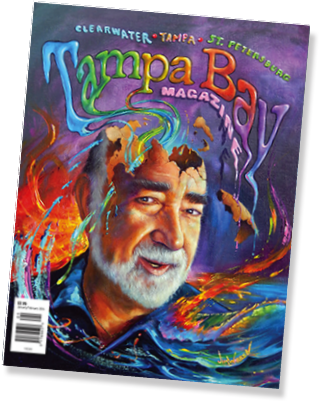 Our mission at Tampa Bay Magazine is to entertain and inform our readers about the People, Places, Pleasures and Wonders of the Tampa Bay area of Florida. Our editorial features are designed with a local focus, to give our readers what they want, which gives our advertisers the most for their marketing dollars. Tampa Bay Magazine's editorial focus is continually changing in order to remain relevant but recognizable. We have been providing our readers a view of our area's best in lifestyle choices from dining to entertainment and beyond through Tampa Bay Magazine since 1986. We take great pride in our product, our loyal readers and our successful advertisers.